A community enhancement initiative by Alserkal Sports Company, LLC, Dubai Stars® Sportsplex® promotes a healthier lifestyle in the United Arab Emirates<br/>The 57,000 square foot indoor facility has multi-purpose courts, state-of-the-art equipment and knowledgeable staff to support your sports goals, fitness and lifestyle journey with us.<br/>Our Sportsplex® is also an ideal venue for corporate and individuals for recreational and competitive league play. The 57,000 square foot indoor facility has multi-purpose courts, state-of-the-art equipment and knowledgeable staff to support your sports goals, fitness and lifestyle journey with us. 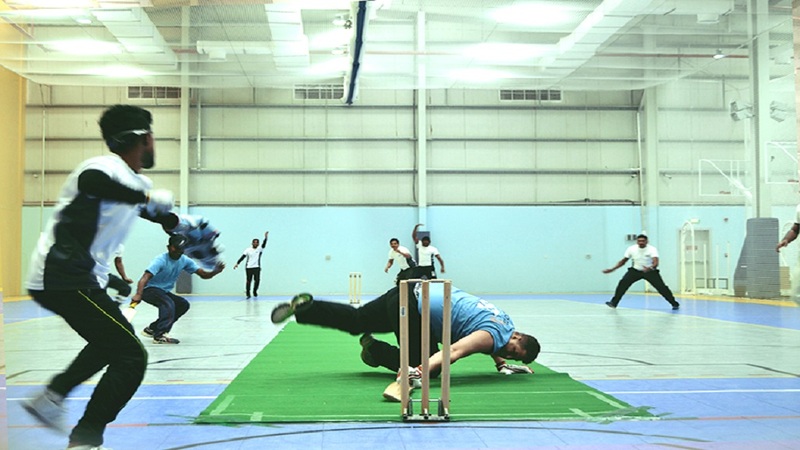 Our Sportsplex® is also an ideal venue for corporates and individuals for recreational and competitive league play.